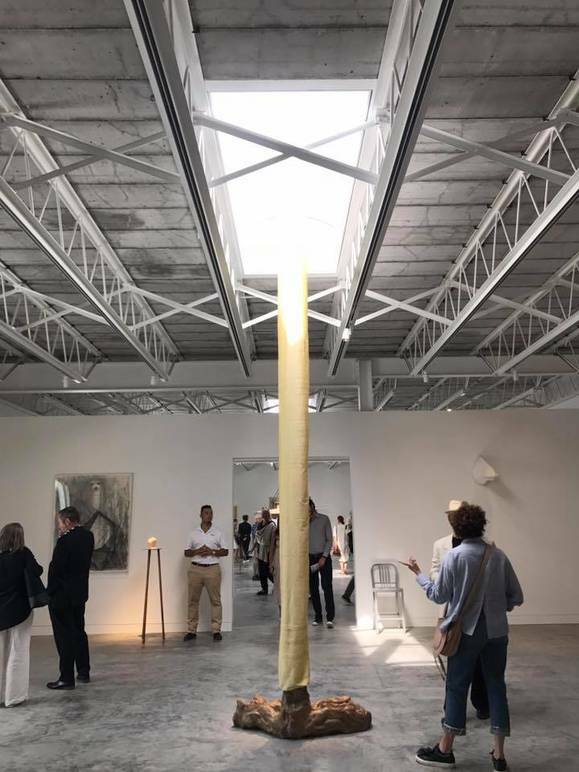 Magazzino, which translates to “warehouse” in English, was born thanks to husband and wife Giorgio Spanu and Nancy Olnick and their passion for postwar Italian art. What was in the 1980s a computer factory has acquired today, thanks to the architect Quismondo, a strong architectural identity. 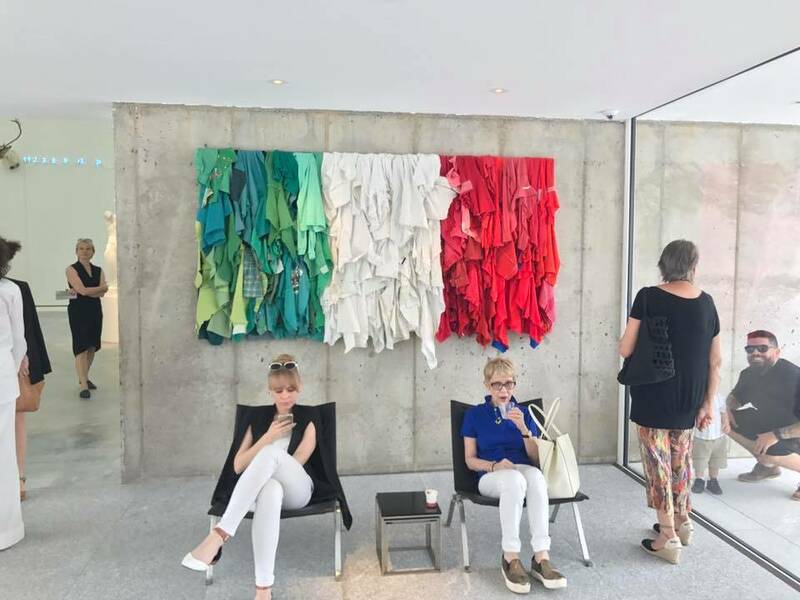 This space is not a museum or a private foundation, but it is a point of reference between artists, whether or not they’re Italian, and between people who want to enjoy an art collection for free and, most of all, to discover more about Arte Povera. 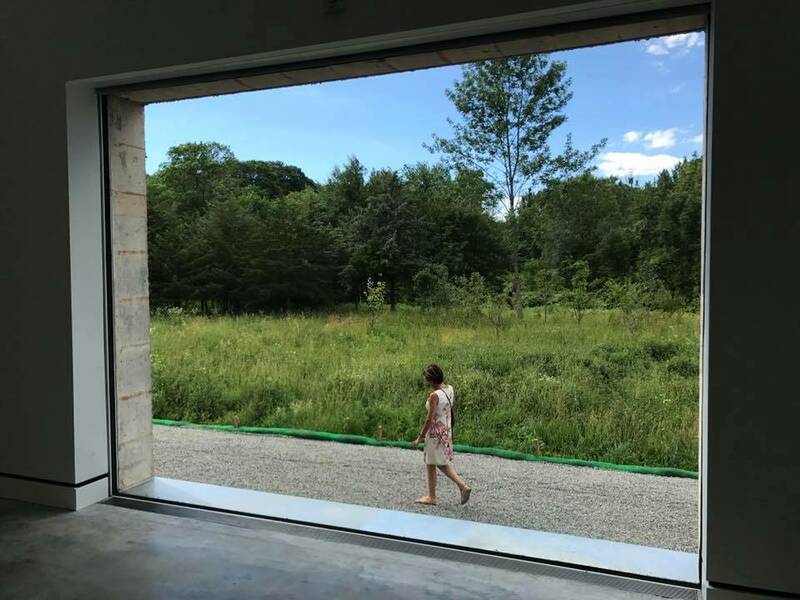 Situated approximately an hour outside of New York City in Cold Spring, Magazzino inaugurated its first show, paying homage to Margherita Stein, the founder of the historic Christian Stein gallery and pioneer of the arte povera movement. 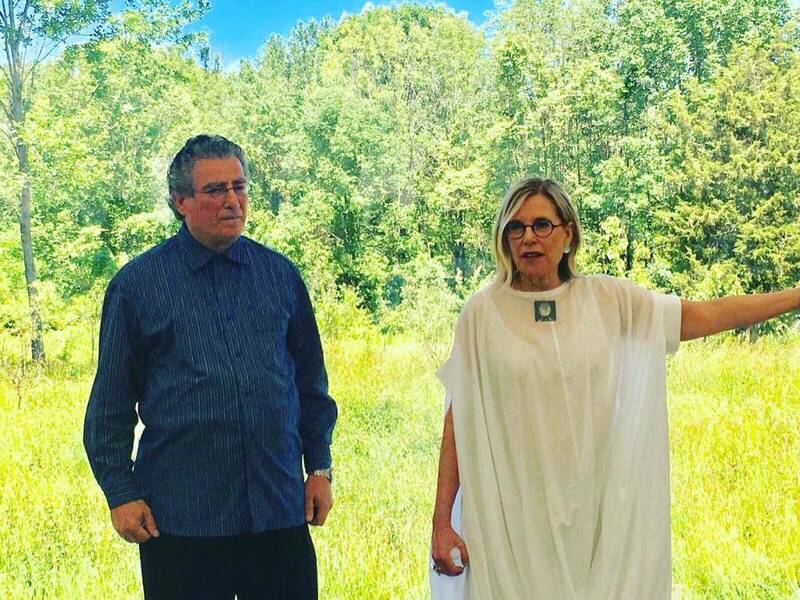 “For us, she was a great figure who rebelled against the art establishment, against everything that represented classicism; her gallery represented a beacon of the arte povera group,” Spanu and Olnick recounted. 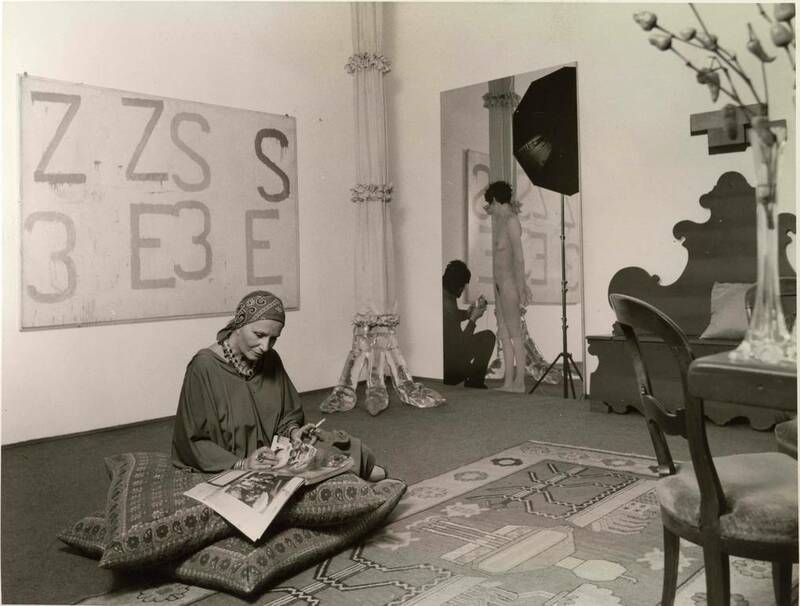 Margherita Stein, in fact, was very fascinated by these artists’ works. They were children of the transitory and changing post “economic miracle” era of the ‘50s. 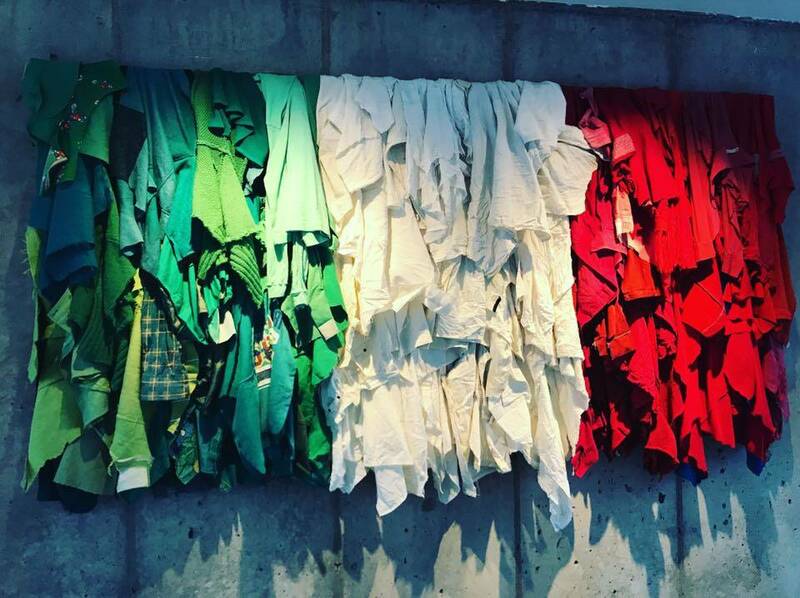 The creations of the Arte Povera movement were characterized by a clear refusal of traditional art, of its techniques and supports, opting instead for poor materials like earth, wood, iron, rags, plastic, and industrial scrap. Nature became the inspiration and one of the themes that artists like Mario Merz dealt with in La natura interloquisce sempre con se stessa? with his famous representation of the Fibonacci sequence. The light that filters in from the warehouse’s large windows matches perfectly with the environment and the works. It’s a mix between nature and industrial architecture that lets us appreciate the installations and extraordinary works of these artists. In Paolini’s Mimesis two symmetrical plaster casts on wood bases recall a sculpture from the classic age. They’re placed one in front of the other, standing in conversation. Mimesis is fueled by a criticism against the concept of uniqueness and inimitability of the work of art. In Che fare? 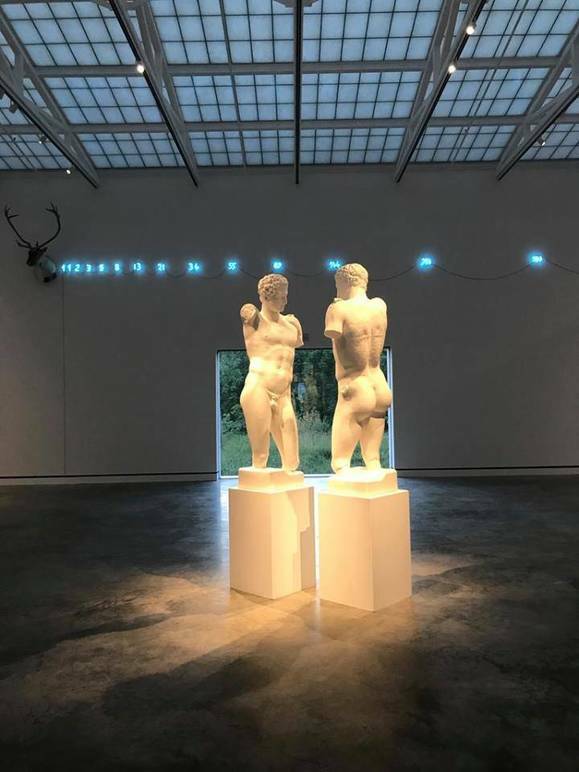 Mario Merz uses artificial neon lighting together with wax and aluminum: “It’s an emblematic and important line that Lenin first said in front of the politburo. 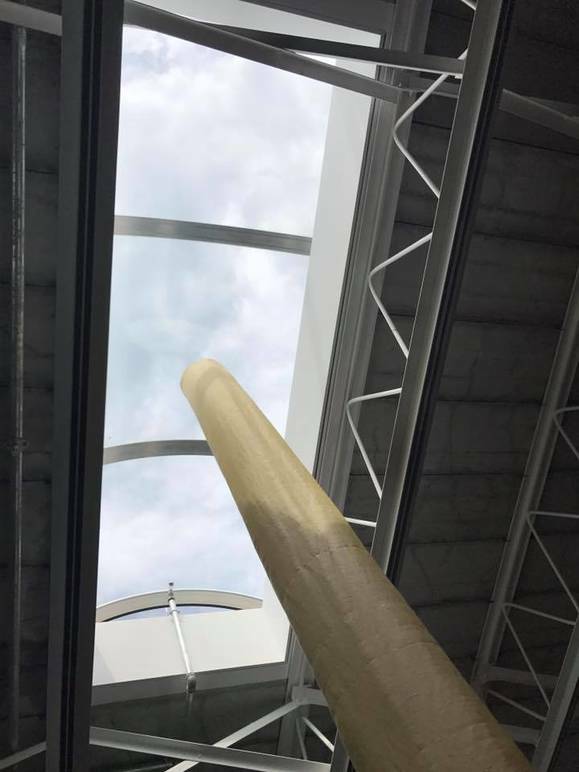 These words were directed towards the group of the arte povera manifest,” Spanu explains. 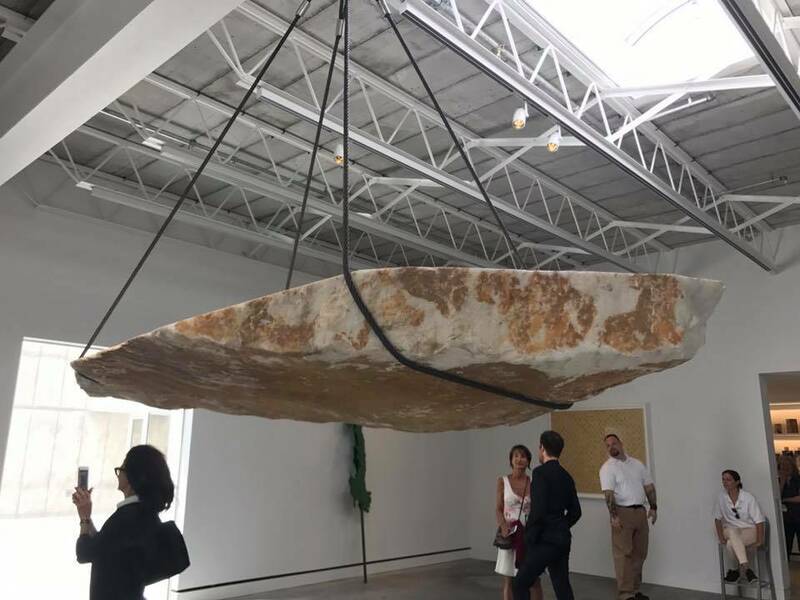 Another one of the most admirable pieces that Giorgio, Nancy, and Vittorio Calabrese, the Director of Magazzino unveiled to the public was Paolini’s Amore e Psiche: “During our first visit to Rivoli, we fell in love with this work and decided to begin the collection". 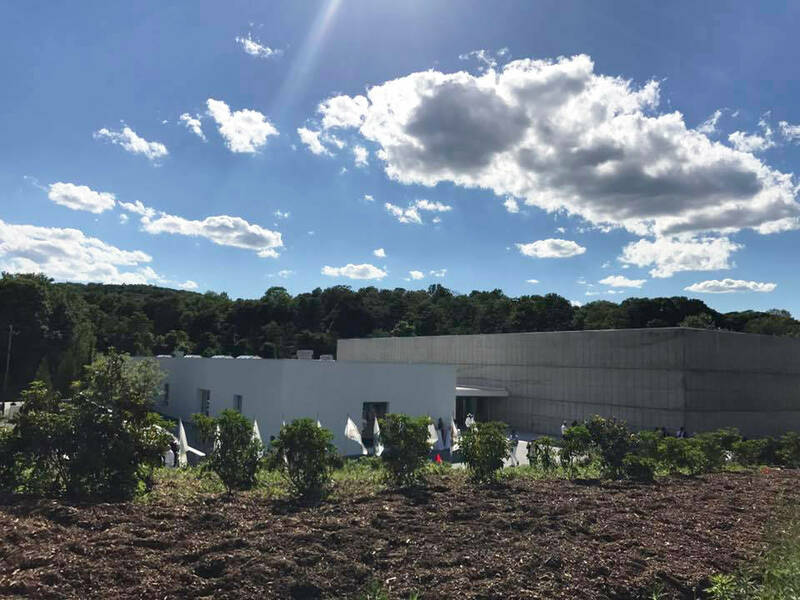 The Hudson Valley has been involved in the art world for quite some time. In fact, in the 19th century, a “school” of American painters was born there. 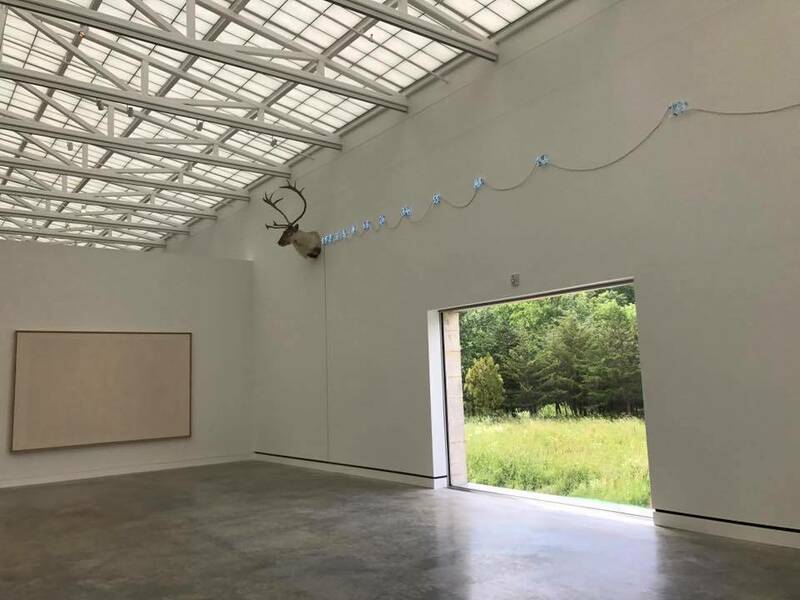 Only a few train stops away from Cold Spring it is possible to visit other art spaces and cultural centers dedicated to contemporary works: the Dia:Beacon in Beacon and the Storm King Art Center in Mountainville. Giorgio Spanu himself, also as Chairman of Casa Italiana Zerilli-Marimò, has repeatedly had the chance to show his earnest commitment to the arts and the educational sector. 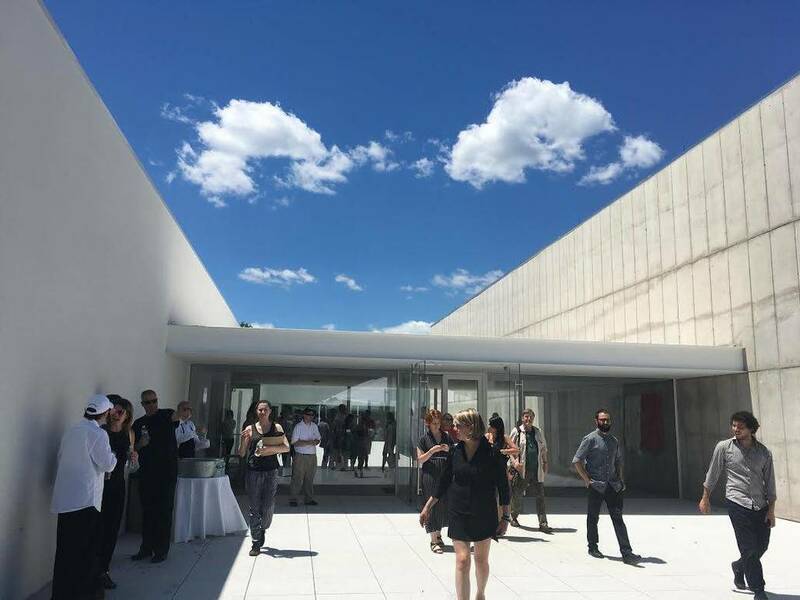 What is Magazzino’s next step? 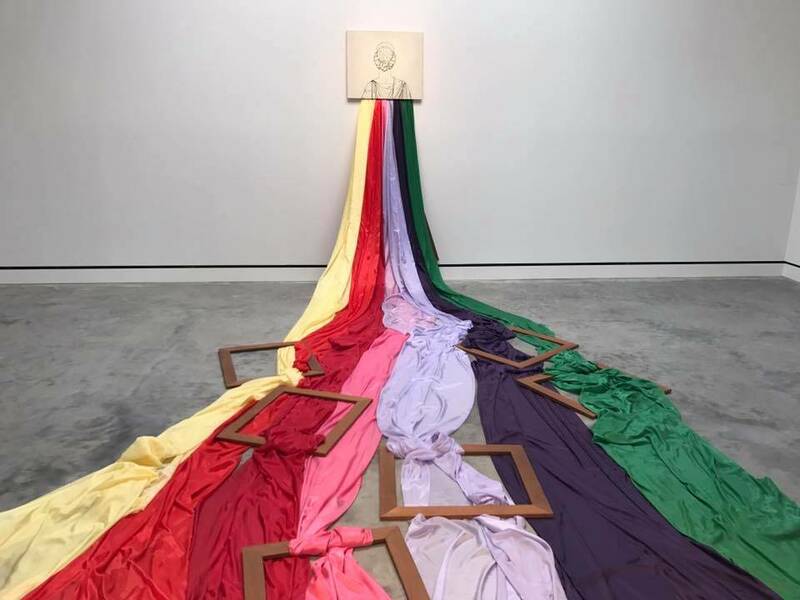 “We’re preparing a great retrospective, the first in the United States, on Sardinian art, Maria Lai, at the same time as the MAXXI Museum in Rome in 2019". Admission is free by appointment only.